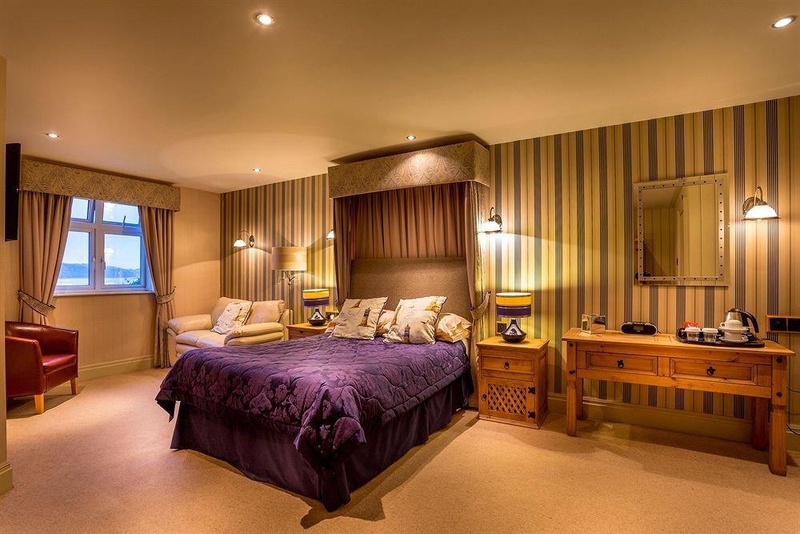 Gazelle Hotel is perfectly located for both business and leisure guests in Menai Bridge. The property offers a high standard of service and amenities to suit the individual needs of all travelers. Service-minded staff will welcome and guide you at Gazelle Hotel. Each guestroom is elegantly furnished and equipped with handy amenities. The property offers various recreational opportunities. Gazelle Hotel combines warm hospitality with a lovely ambiance to make your stay in Menai Bridge unforgettable.